Sergeant Joseph Hojak suffered a fatal heart attack shortly after assisting other public safety personnel at the scene of a fire in the Kernville section of the city. After assisting at the scene he returned to the public safety building and collapsed. He was taken to Memorial Hospital where he was pronounced dead. 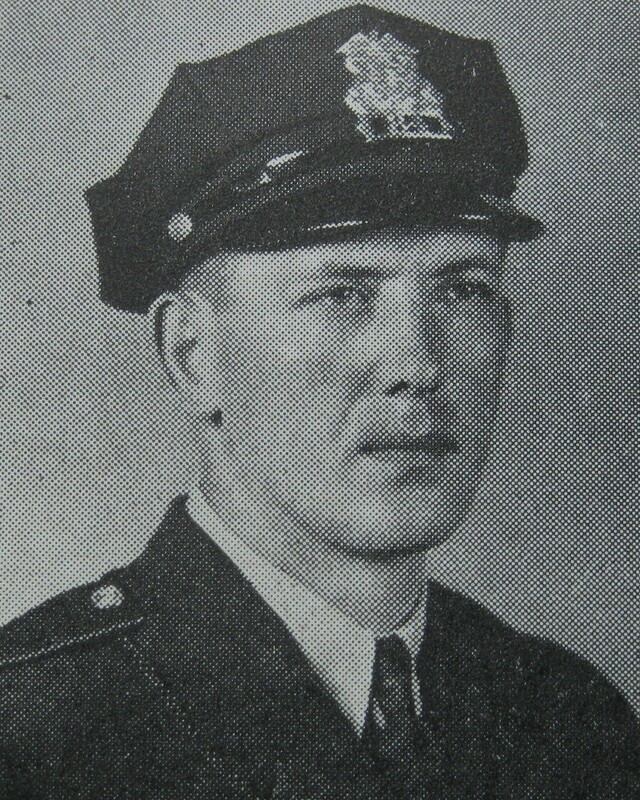 Sergeant Hojak had served with the Johnstown Police Department for 12 years. He was survived by his wife.